Jacob Nell is a Managing Director at Morgan Stanley, and chief UK economist. He joined the firm in December 2010 and worked for four years as the Russia economist, based in Moscow. 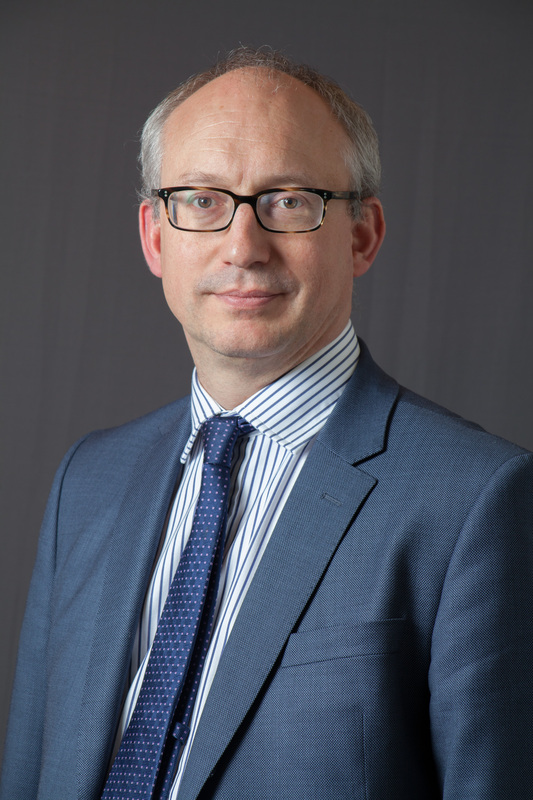 Prior to joining Morgan Stanley, Jacob worked for over five years in the oil industry at BP in London, where he worked on strategy for Lord Browne, and at BP and TNK-BP in Moscow, including as commercial director for greenfield projects. Previously, he worked for ten years at the UK Treasury, including a stint in the Prime Minister’s Policy Directorate at No.10 Downing Street (2001-03). He has also worked for extended periods at the Russian (1995-97), Azerbaijani (1999-2001) and Iraqi (2003-04) Ministries of Finance, and worked for two years as assistant editor of the journal Central Banking. Jacob has a BA degree in PPE from Balliol College, Oxford, and an MSc in Economics from Birkbeck College, London. The topic of his talk is TBA. Please note this event is being held under Chatham House Rule and, as such, we request that no media attend. 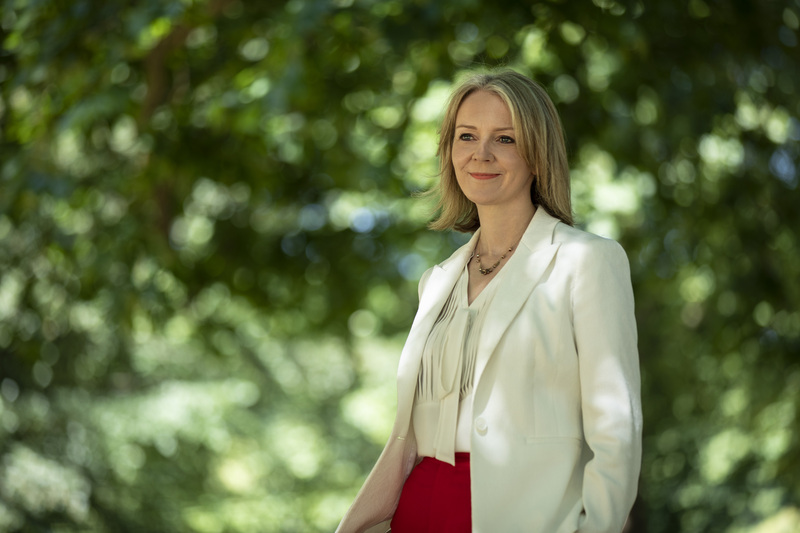 Liz Truss is Chief Secretary to the UK Treasury, responsible for keeping a tight rein on public spending. She is currently working on the UK’s post-Brexit economic strategy including a three year plan for public spending and a package of supply side reforms. She served as Justice Secretary where she was an advocate of prison and judicial reform. She also served as Environment Secretary. As Education Minister she introduced greater rigour to the school curriculum and exams. She was first elected in 2010, establishing the Free Enterprise group of Conservative MPs which champions free markets, a smaller state and low taxes. She also supports the Freer initiative for economic and social freedom. Brought up in Leeds, she studied Philosophy, Politics and Economics at Oxford University and worked at Shell and Cable & Wireless prior to entering politics. She is married with two daughters.